Tonight’s choice to find happiness is a Triple Crown winner!!! 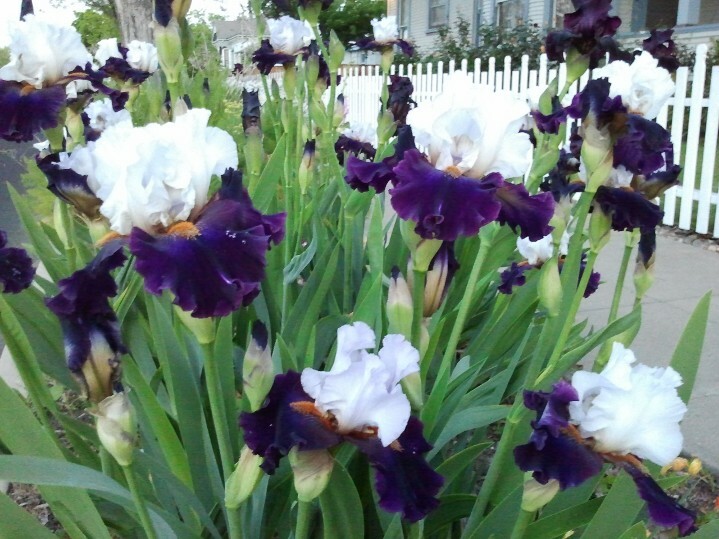 One Iris bloom exploded into many. 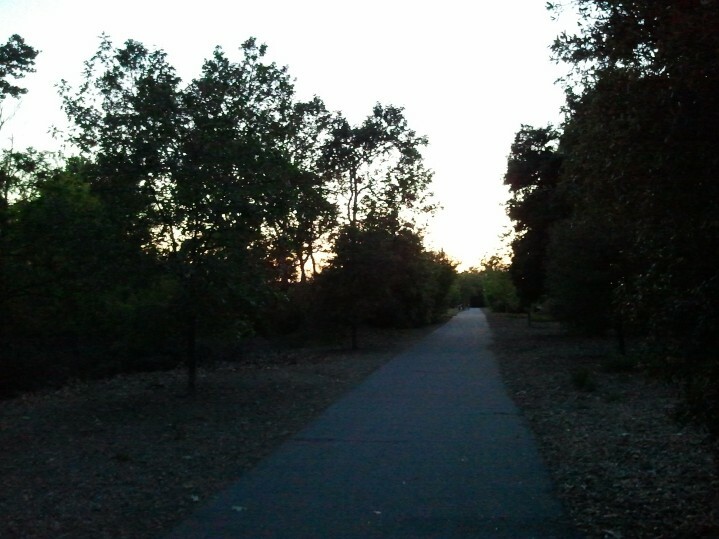 Arroyo Mocho Trail at sunset. A symphony of frogs along the arroyo. Love those peepers. I used to live in the country near a pond and I miss their sounds of spring! Thanks for the reminder. You’re welcome. I have not heard this large a number in quite a few years.